Solitary Wanderer is going back to India! 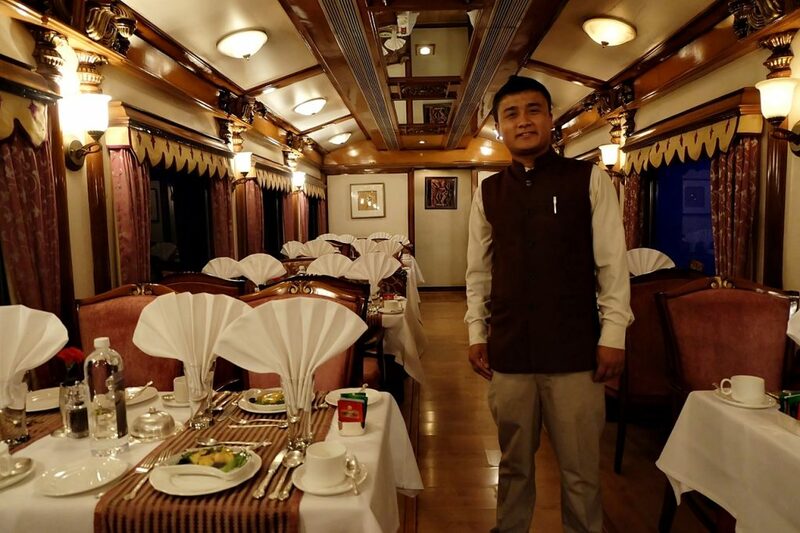 This time on the Golden Chariot, a luxury train that explores the south and southwest of India, from Karnataka to Goa. Here’s our itinerary. Is Tokyo great for solo travelers? Yes, according to Lena of The Social Travel Experiment blog. 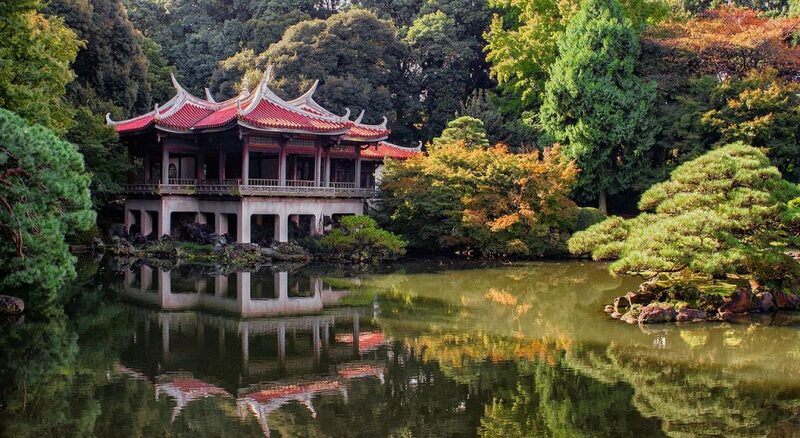 Here are 5 reasons why it’s recommended to go to Tokyo by yourself. 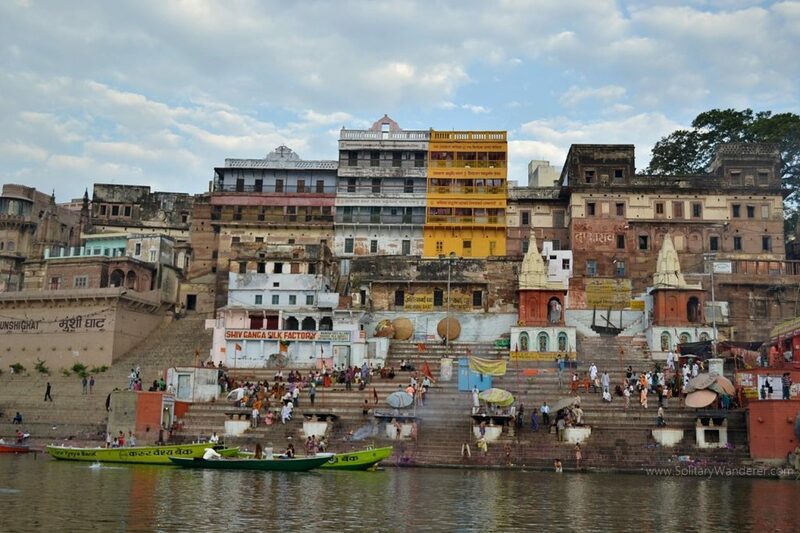 Interested in yoga and planning to visit India? Here’s a Rishikesh solo travel guide for you, with tips and safety considerations for women traveling solo. If a Maldives diving trip isn’t in your bucket list, it should be! 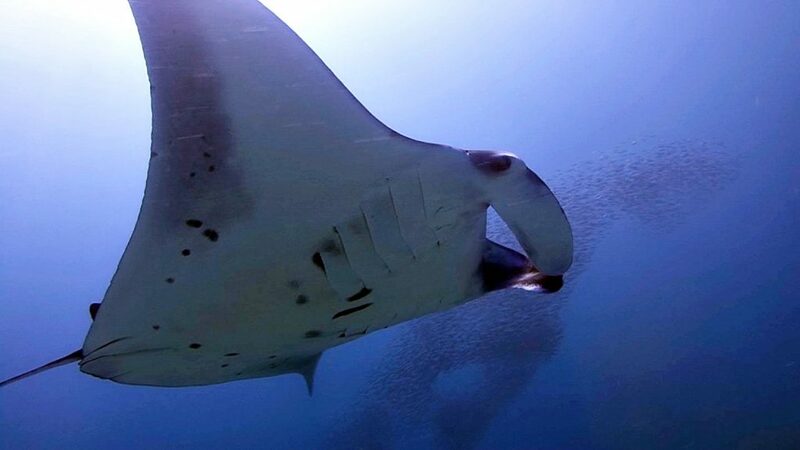 Nothing can beat watching huge manta rays swim around you. Here’s my experience. Aside from temples, its floating lantern festival, and digital nomads, there are a lot more Chiang Mai attractions, too. Here are some I recommend. 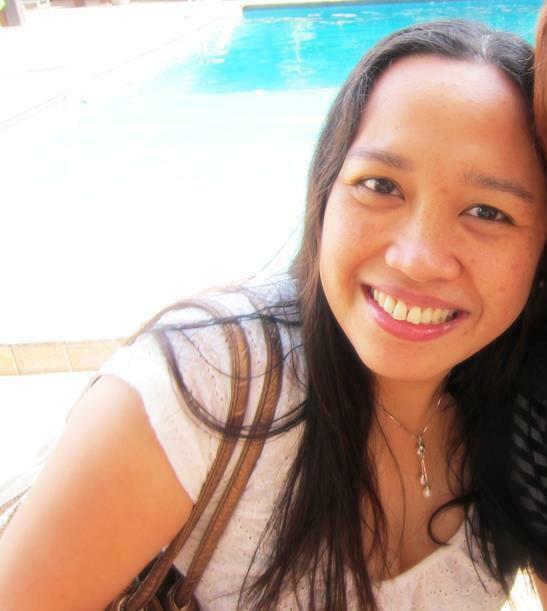 Traveling to the Philippines for the first time? 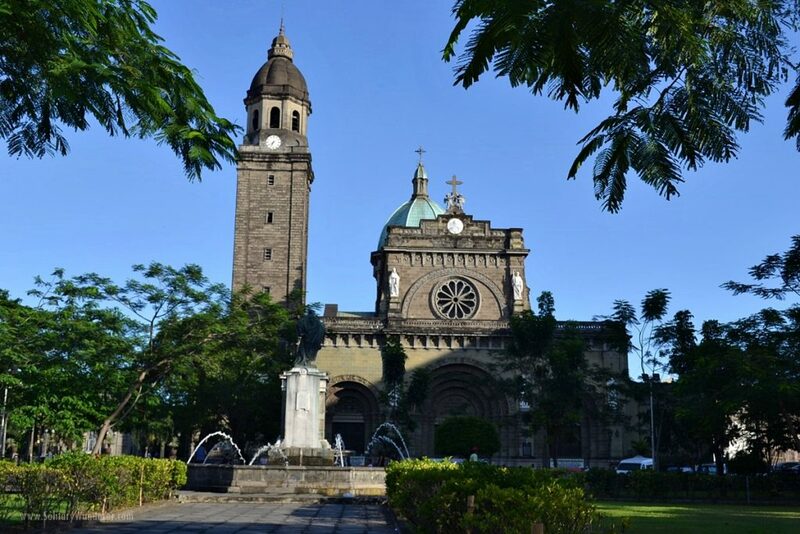 Here are some Manila solo travel tips to guide you, including where to stay and what to do in Manila. 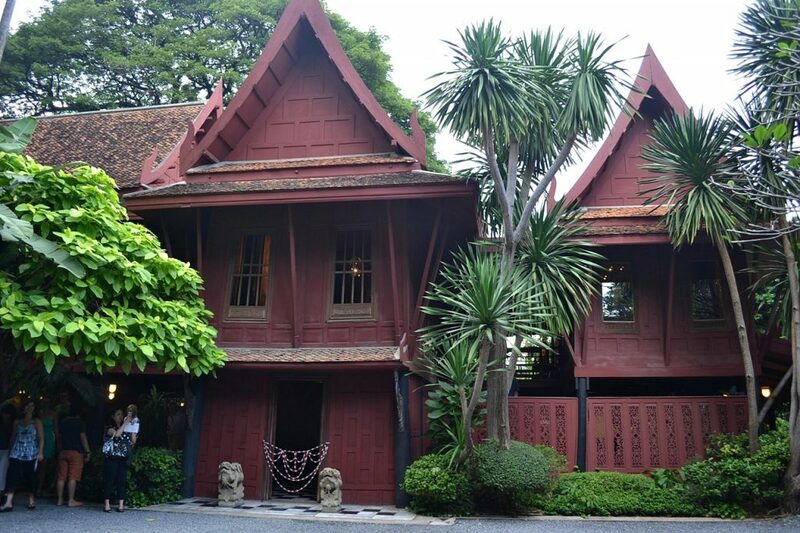 If you have more than a few days in Bangkok, include the Jim Thompson House in your itinerary. It is definitely one of the must-sees in the Thai capital. There is something for everybody in Indonesia. 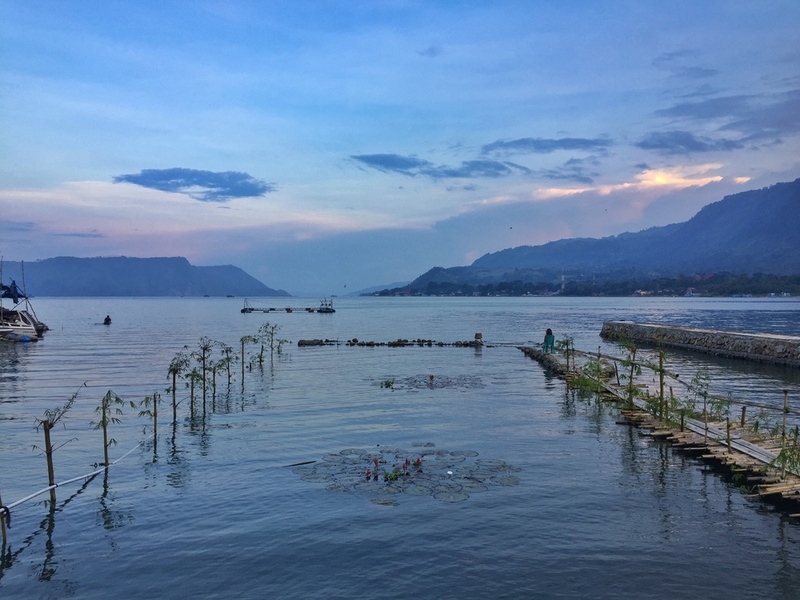 In this month’s Solo Travel City Guide, find out what it’s like to travel alone in Lake Toba, Sumatra. There is a moment in every traveler’s life when everything seems right, when everything seems perfect. This is the traveler’s high, and I felt it in Nepal. 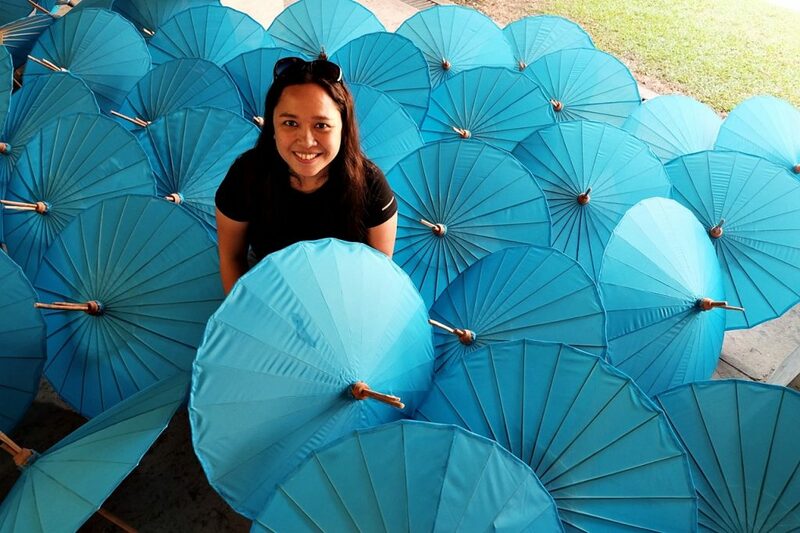 Looking for things to do in Tanay, Rizal? 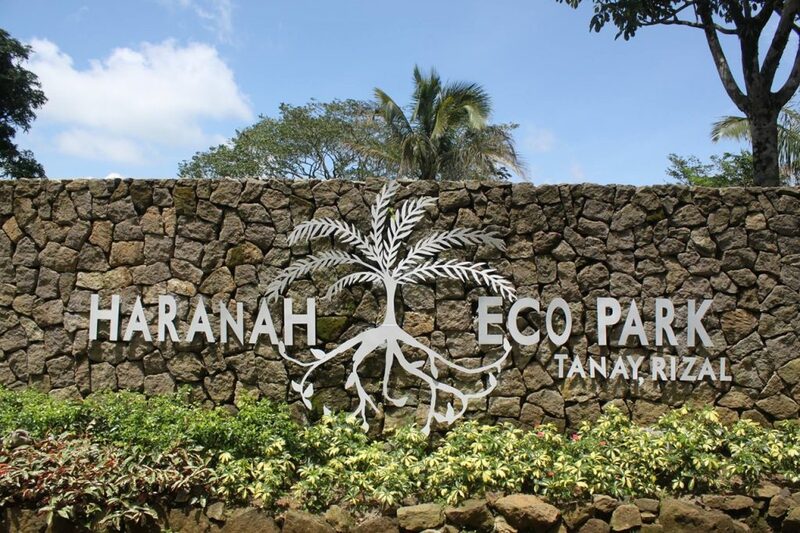 Check out Haranah Eco-Park. 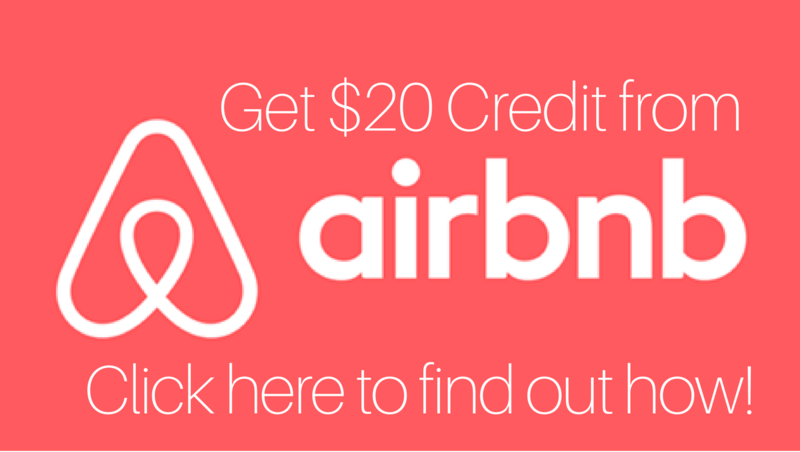 There are so many earth-friendly things you can do there! Here are 5 of them. 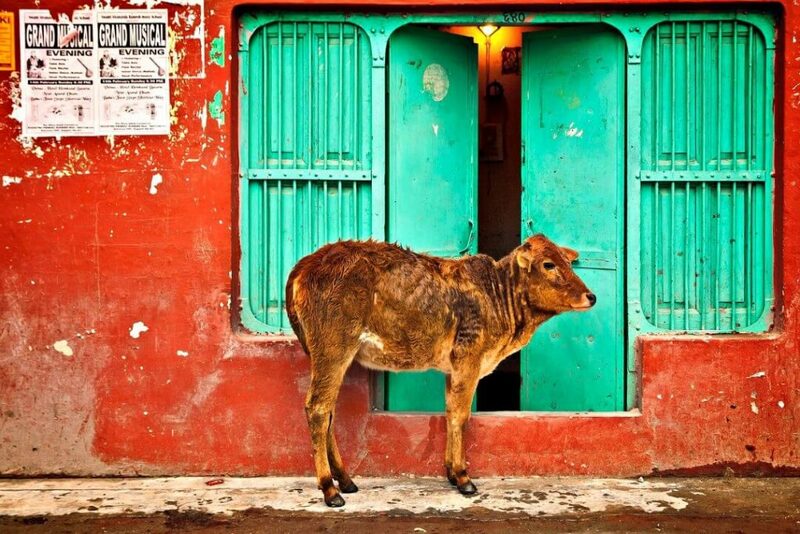 Interested in traveling solo in Varanasi, India? 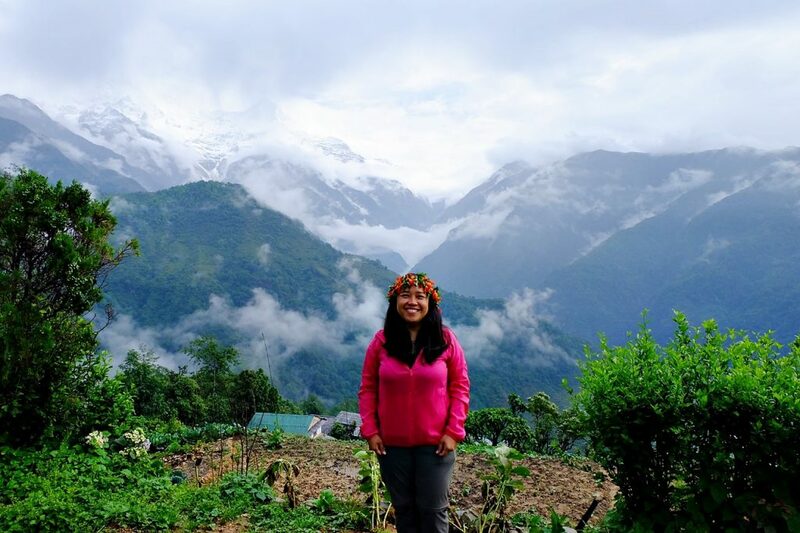 Here are 10 tips for solo female travelers, written by Claudia Tavani of My Adventures Across the World. 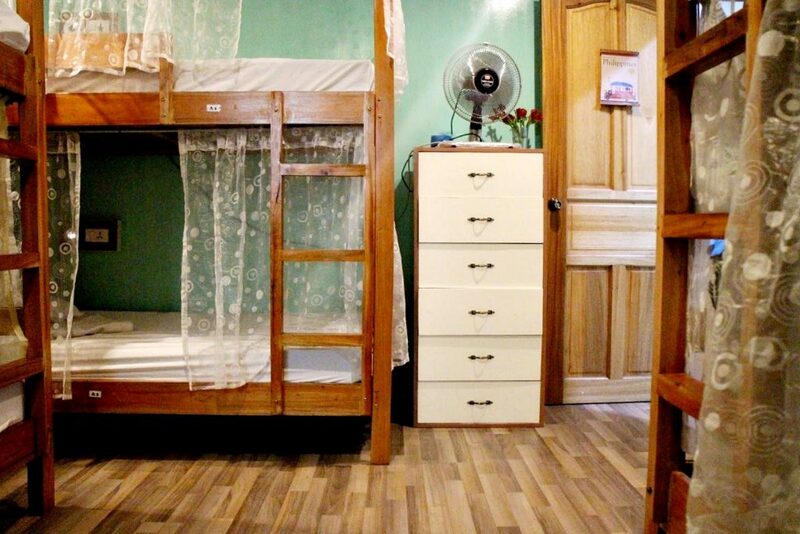 Looking for the best hostels in Manila (i.e., Metro Manila, which includes Makati and other cities) for the next time you visit? Here are some recommendations.